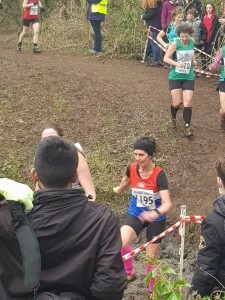 Midlands XC Championships 2019 at Newbold Comwyn, Leamington Spa. 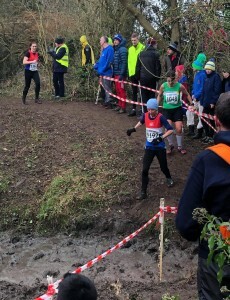 Jan 29 - Midlands XC Championships 2019 at Newbold Comwyn, Leamington Spa. 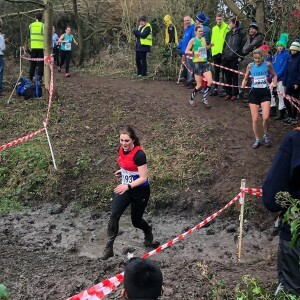 The last Saturday in January is traditionally the Area Cross Country Championship date and this year the Midlands version was held over a new course at Newbold Comwyn, Leamington Spa. 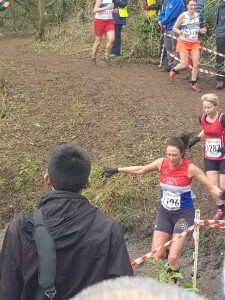 We had teams in all the age groups (the Juniors reports, including individual and team honours can be found HERE) and had 6 Senior Women and 8 Senior Men competing. 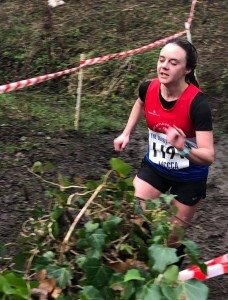 The Senior Women raced over 2 laps (8km) and were brought home by Maxine Bickerton in 85th (38:17), with Jan Cassidy in 128th (41:19), Olivia Cunningham in 149th (42:51), Rachel Trpeski in 186th (46:25), Cheryl Everard in 188th (46:45) and Sharon Tomkinson in 206th (48:30). 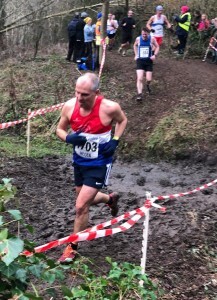 Our team finished in 23rd position. 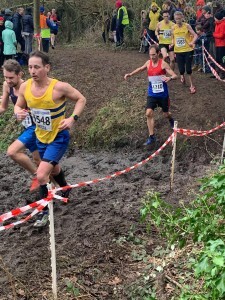 The Senior Men raced over 3 laps (12km) and were lead home by Felix McGrath in 38th (43:14), Tim Sharman in 102nd (47:33), Jerome Stevens in 165th (50:45), Neil Gerrity in 187th (51:40), Mark Cotton in 283rd (57:27), Stuart Cassidy in 303rd (58:52), Matt Way in 326th (1:00:33) and Pab Maddox in 364th (1:03:26). 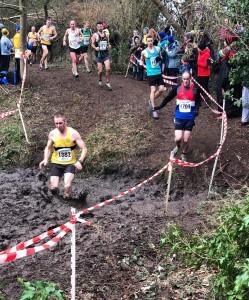 Our team finished in 19th position. 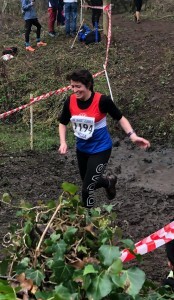 Congratulations to all our members who represented the club at the Championships and thank you to Maxine, Sue, Vicki and Julia for the photos/videos.